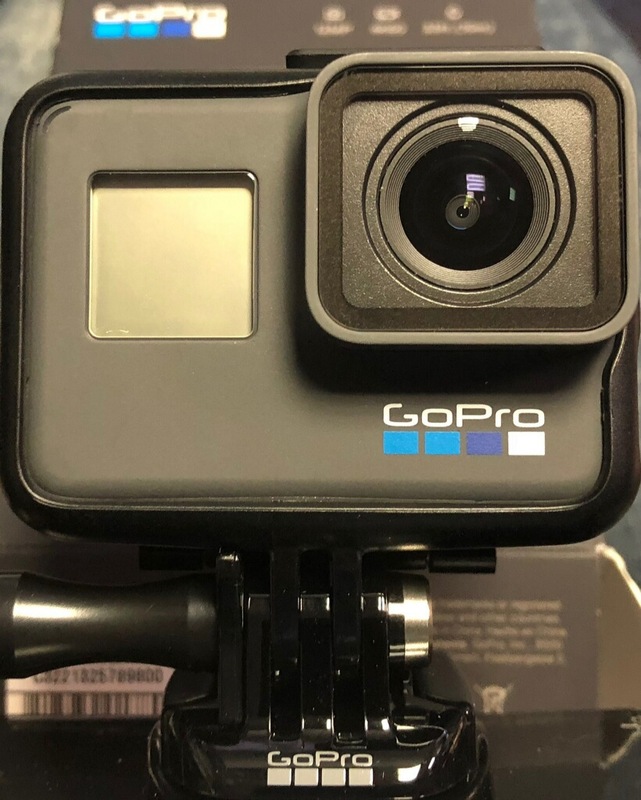 I purchased this helmet cam for my husband as a Christmas gift, so I can't wright a review about it'.. I was not fully impressed with this camera at first but the review does not end there. I purchased t.. This is an absolutely awesome product. I hunt about 6 hours away from where I live so to be able to ..
Great customer service from Stuntcams!! Bought this product on a Friday and was delivered to Ireland.. The camera itself is very high quality, excellent images, sharp color, good resolution. The downfall..
Great little cap. no worries about the lens getting scratched between shoots. Just needs a small loo.. This red filter is for Green water filming (or deep water over 15 feet down)... Just got back from t.. I BOUGHT 5 OF THESE FOR MY TRUCKING COMPANY. THEY WERE EASY TO INSTALL. THEY START UP & FIND GPS IN .. So I bought this camera for recording my commute to work (by bicycle). A few hurdles that had to ..
Updating this on August 06,2012. On the way home Friday I was run off the road by a distracted d.. 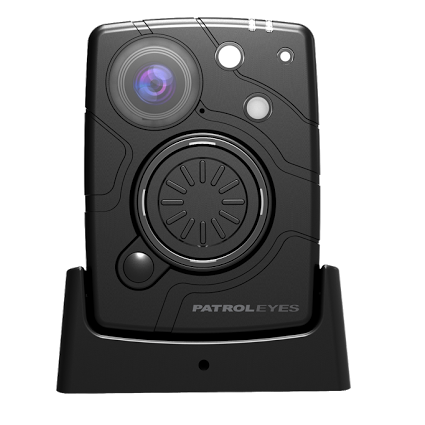 I give this infrared night vision dash cam five stars and i HIGHLY reccommend it to anyone who is re..